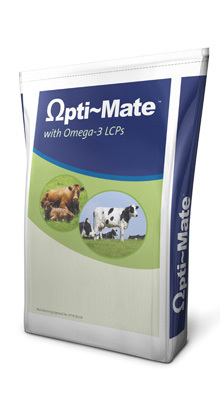 Optimate is an essential omega-3 fatty acid supplement with added vitamins which are all rumen protected to improve reproductive performance and herd health in dairy cows. 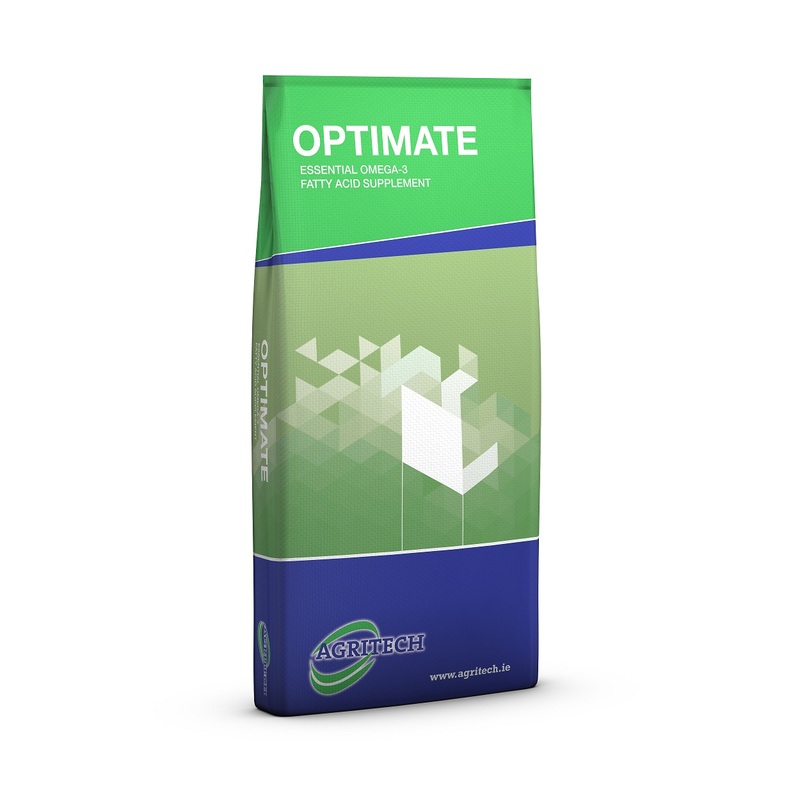 Optimate is a natural source of high levels of omega 3 poly unsaturated fatty acids, PUFA’s especially EPA and DHA. These essential fatty acids are important for many biological functions including fertility. Optimate contains pure Scottish Salmon oil, rumen protected by nutrient enrobing production process, together with essential vitamins to give a fine, free flowing powder that is easily mixed into the feed. The enrobing process protects the fish oil and allows for slow targeted release in the intestine. Omega 3 fatty acids act on the suppression of prostaglandin which can be increased due to hormonal imbalance with high yielding dairy cows. This can result in a reduction of progesterone secretion which affects the preparation of the uterus for the fertilised embryo. • Readily available source of EPA/DHA. • Improved sperm quality and quantity. 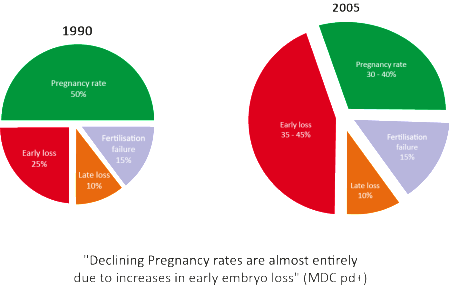 • Increases embryo survival rates. • Enhances animal’s immune system. To buy Optimate, contact your local distributor.